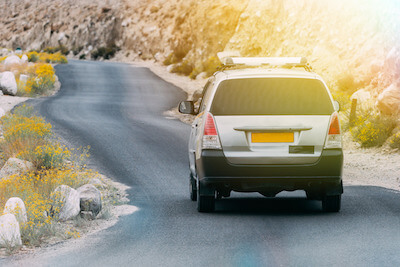 Today, the biggest problem you face as a tourist is the pollution and the noise of vehicles disturbing the calmness and serenity of beautiful tourist spots. But here is a destination, which has managed to stay away from it all. Surprised how? Matheran, Asia’s tiniest hill station, is known to have maintained its natural charm and beauty as people can only explore this hill station on foot. All the vehicles are stopped at a point called Dasturi, post which the travellers have to explore this beautiful destination on foot or on horseback. There are a number of scenic tourist spots, which offer a marvelous view for the tourists visiting Matheran. Some of these points include Porcupine Point, Echo point, Rambagh Point, Panorama point and Alexander Point. 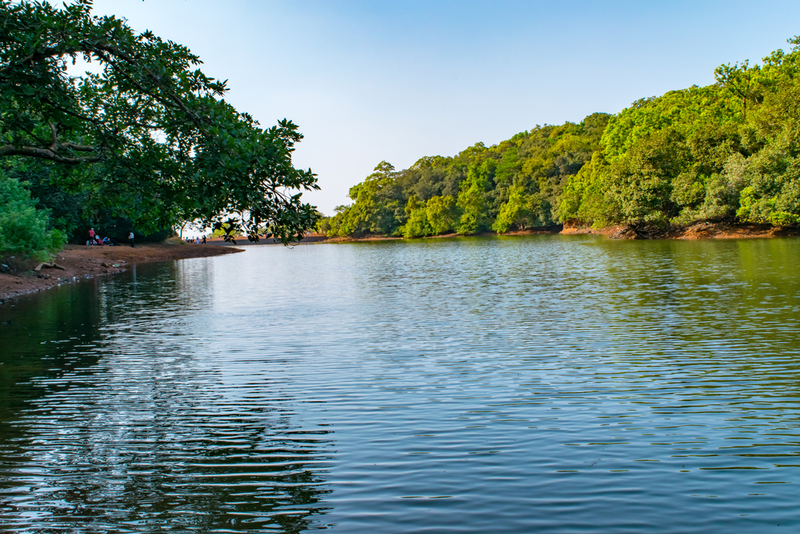 The Charlotte Lake is one of the most exotic views of Matheran offering its visitors a calming experience. Charlotte is nestled in Sahyadri range of western ghat and is a "hottest hot-spots" of biological diversity in the world and an UNESCO World Heritage Site. Apart from the scenic beauty the food is one of the highlights of Matheran, with the specialities being natural honey and some mouth-watering fudge. The bakeries and small tea counters serve some really delicious snacks and drinks for the tourists to refresh themselves after the long walk. Ola is the ultimate travel partner for visitors planning a weekend getaway to a destination like Matheran. 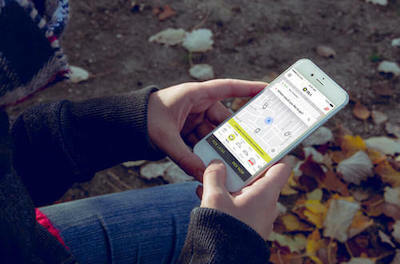 With the ease of booking even outstation cabs, you can book your cab even a day before you decide to take on this wonderful journey to the lap of nature. 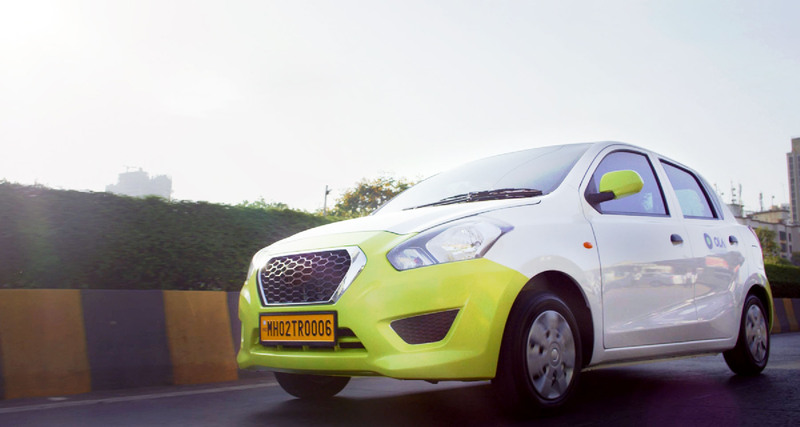 Ola drivers are experienced ensuring passenger safety even if it means driving the hilly terrains and crossing through steep cuts. So, for your next weekend getaway to Matheran, just buckle up in a luxurious Ola and zoom into a holiday that will leave you refreshed. A perfect getaway from Mumbai, Matheran is a refreshing retreat for the tourists to rejuvenate their senses and breakaway from the shackles of the urban life. 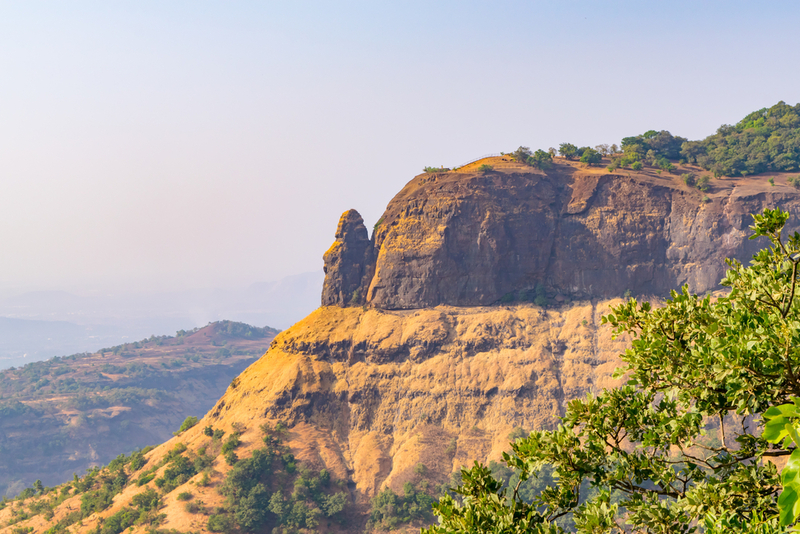 Although there are local trains from Mumbai to Matheran, the best route to take is by hiring a cab from Mumbai and driving down to Matheran. This mode of transport works best for families, senior citizens and big groups with kids. The places covered along the route are Thane, Shil Phata and Katrap before you reach Matheran. If you take the Mumbai-Pune Highway(NH-4) towards Karjat, the road will lead you up to Dasturi Naka which is the entry point to Matheran from Neral. You will have to leave your cab at this point and walk towards the center point of Matheran which takes about 30 minutes. There are a number of outstation cabs from Mumbai to Matheran which can help you get to this ultimate place of luxury without any worries. On the way don't forget to grab a piping hot vada pav from Neral to keep you going for the walk ahead. Why ride with Ola Outstation from Mumbai to Matheran ?